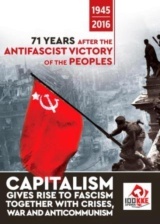 It’s been six decades since the dictatorship of Batista was overthrown by a group of young revolutionaries who wanted to change the capitalist hegemony of West and establish a state inspired by Latin American Independence figures such as Jose Marti and Simon Bolivar, as well as the revolutionary philosophies of Karl Marx and Vladimir Lenin. 60 years ago, on January 1, 1959, the rebel forces of the 26th of July Movement, led by revolutionary leader Fidel Castro, seized the capital Havana, forcing Batista to flee. 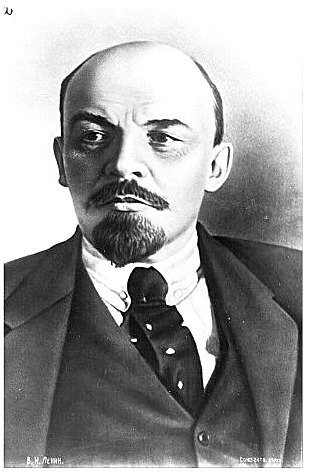 Hence started a long and tumultuous journey of rebuilding a nation based on the principles of socialism. 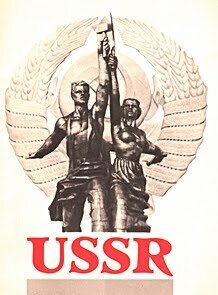 The Cuban Revolution, the first socialist revolution in the Americas, was one of the 20th century's most significant events. 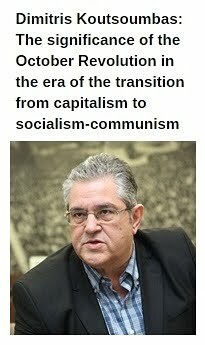 It became - and continues being - a reference point for the workers-people's movement in Latin America and the whole world. 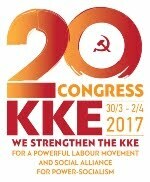 The revolution in Cuba inspired the struggle of the working class, of the exploited onces in all over the world, proving in practice that the barbaric exploitative capitalist system is not invincible. Walking on the steps of Jose Marti and the other heroes of the Cuban Independence War, guided by the Marxist-Leninist theory, Fidel, Che, Raul, Camilo and their comrades proved their role as true leaders of the revolutionary masses and gave a resounding response to defeatism and compromise, by overthrowing capitalist barbarity. In Socialist Cuba - which was born by the 1959 Revolution - numerous great social achievements took place in a series of sectors, from Health and Education to Culture and Sports. People in capitalist countries across the Americas cannot even think of such social achievements, while the Cuban Health System has been highlighted by international organizations as a role model for other nations. 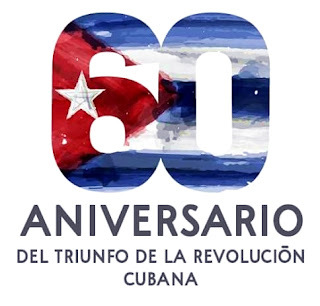 For 60 years, Socialist Cuba supported with altruism a series of liberation movements across the world, showed immense solidarity to the people who are fighting for their social and national liberation thus proving what proletarian internationalism means. With the power being in the hands of the people, the Cuban Revolution proved her persistence against the counterrevolutionary and imperialist attacks. 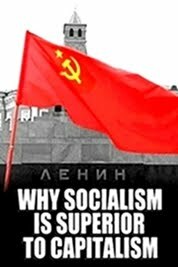 The Cuban people, with pride and courage, participate in the construction of socialism, despite the genocidal commercial, economic and financial blockade imposed by the most powerful imperialist power, the United States of America. 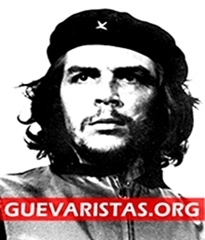 The people of Cuba, organized by their leaders, successfully repelled numerous attacks by CIA's mercenaries - such as in the Bay of Pigs invasion in 1961- showing that the belief of the people of the ideals of the Revolution is stronger than the weapons of the imperialists. Today, the support to the principles of the Cuban Revolution is compelling and important more than ever. 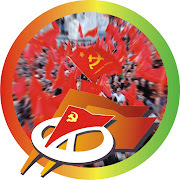 In a period when bourgeois and opportunist forces viciously try to slander the legacy of the 20th century's socialism, the great achievements of the socialist construction in Cuba must be protected, highlighted and deepened. 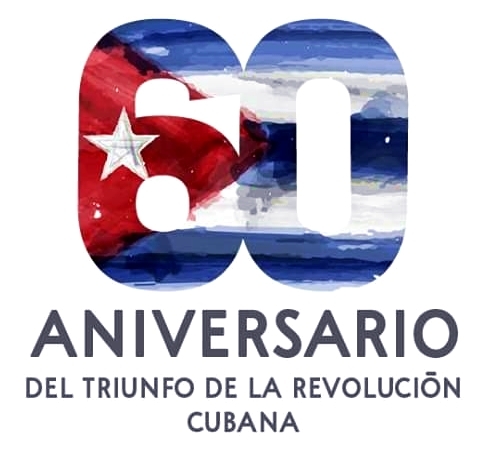 60 years since the triumph of the Revolution in Cuba, the people of this heroic island need our full support and solidarity, so that they continue their progress towards the socialist way of production, based on the principles of Marxism-Leninism and proletarian internationalism.